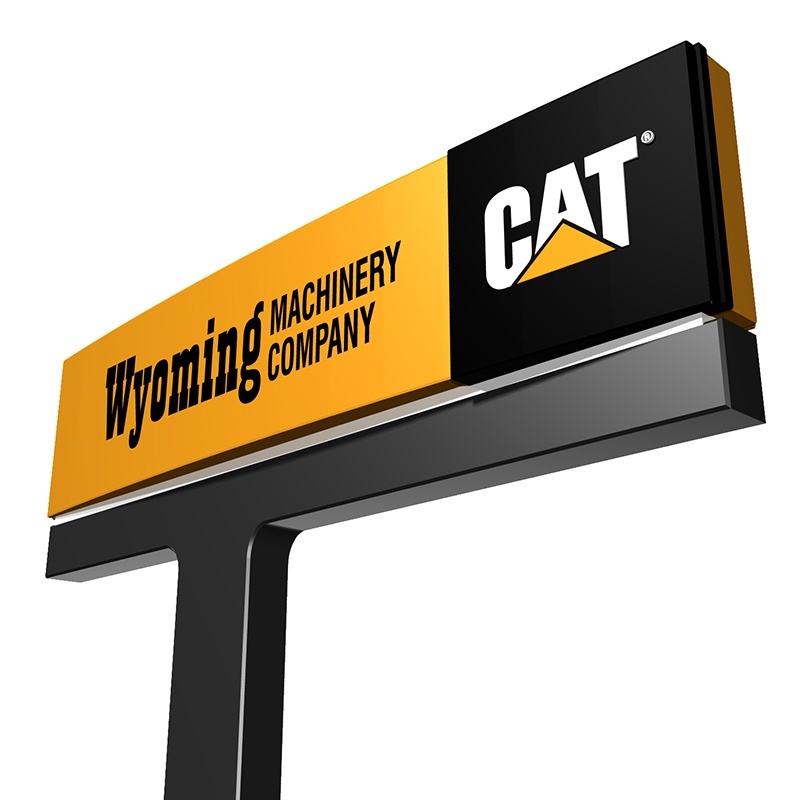 CASPER, WY – For nearly 50 years, Wyoming Machinery Company has been the Caterpillar dealer within the State of Wyoming. Wyoming Machinery Company will be expanding its operations with a new Caterpillar dealership. Focused on CAT dragline parts and service, and headquartered in Casper, WY, Dragline Service Specialties (DSS) will operate out of two full-service facilities: Gillette, Wyoming and Tyler, Texas. DSS will also have satellite facilities across the nation. The new territory includes all states except for Florida, Georgia and North and South Carolina. We plan and will continue to utilize the leadership and common resources located at our main headquarters in Casper, Wyoming to facilitate Finance and Accounting, Information Services, Human Resources, Credit and Collections, Contracts, and Warranty Management. We will also leverage specific resources located in Gillette, Wyoming which include Technical Sales Management, Project Management and Service accounting for the entire operation. By not duplicating resources we will create a consistent message to customers and be able to control expenses. Major facilities for parts and service resources, machining, inventory, tools and equipment will located in Gillette, Wyoming and Tyler, Texas. The two major facilities will include personnel to provide total support for customers. We will have satellite facilities for storage of tools and equipment in Bismarck- North Dakota, Evansville-Indiana and Farmington- New Mexico. The satellite facilities will have a limited work force to preform call out services for customers. Wyoming Machinery Company employs more than 600 people throughout Wyoming and with the inception of Dragline Service Specialties, the employee base will continue to grow across the country. DSS expects to be operational in Gillette, Wyoming and Tyler, Texas on August 1, 2018 and fully operational, across the United States, by September 4, 2018. More information is available at www.wyomingcat.com or www.dss-cat.com.